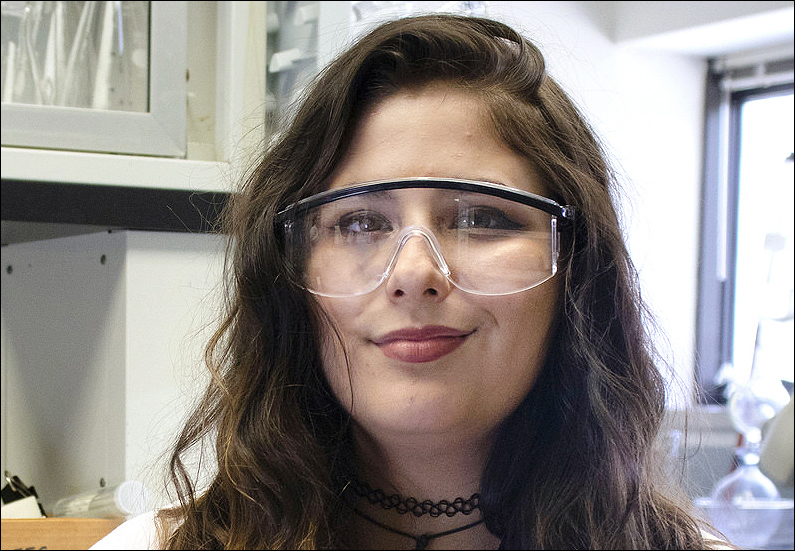 Lilly Balderson, a 2018 STEM Takes Flight participant, was named a co-inventor of a pending patent developed over the summer at NASA Langley. She was recently featured in the Tidewater News. Read the story here.